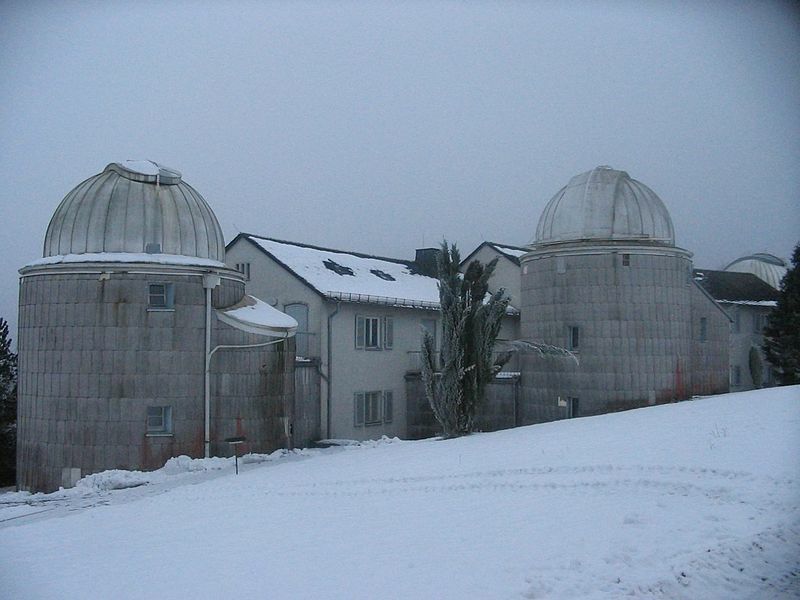 Hoher List Observatory is an astronomical observatory owned and operated by Astronomical Institute of the University of Bonn. It is located 60 km south of Bonn, Germany, near the town of Daun in the mountain range of Eifel. The University of Bonn website has information about this observatory but the website does not translate well into English.